On this date in 1871, Orville Wright was born. 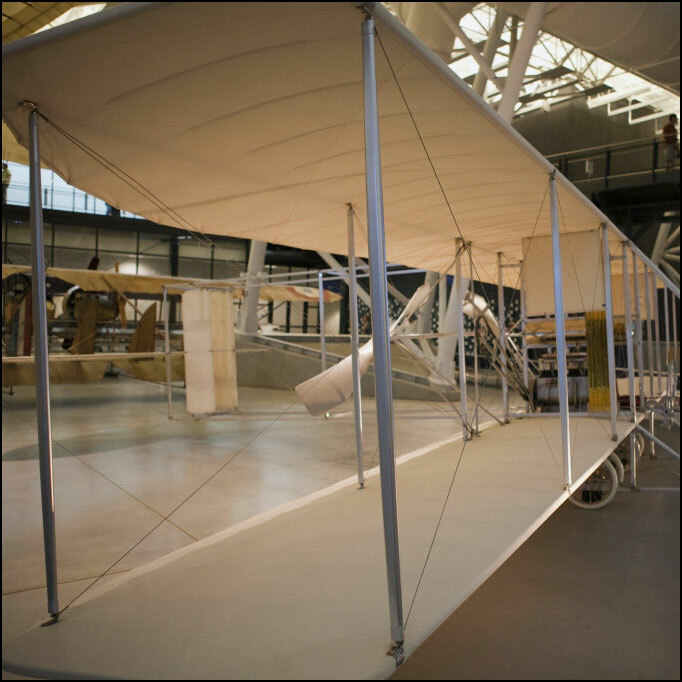 Orville and his brother, Wilbur, are credited with inventing, building, and flying the world’s first successful airplane. Enjoy this collection of flying machines to celebrate Orville’s birthday. 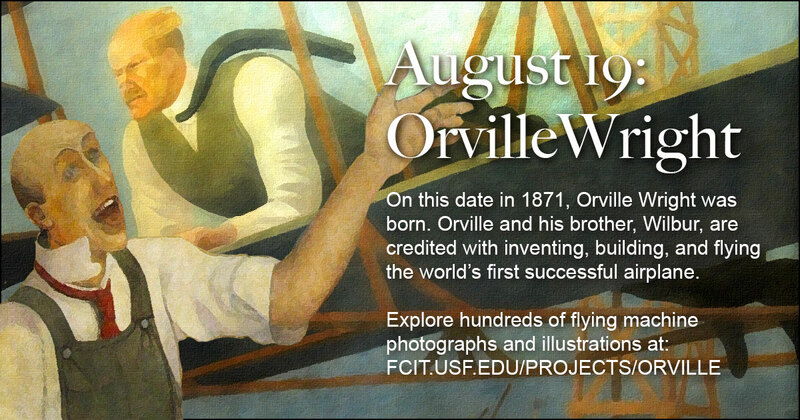 Use this banner on social media to share FCIT’s collection of flying machines on the birthday of Orville Wright. 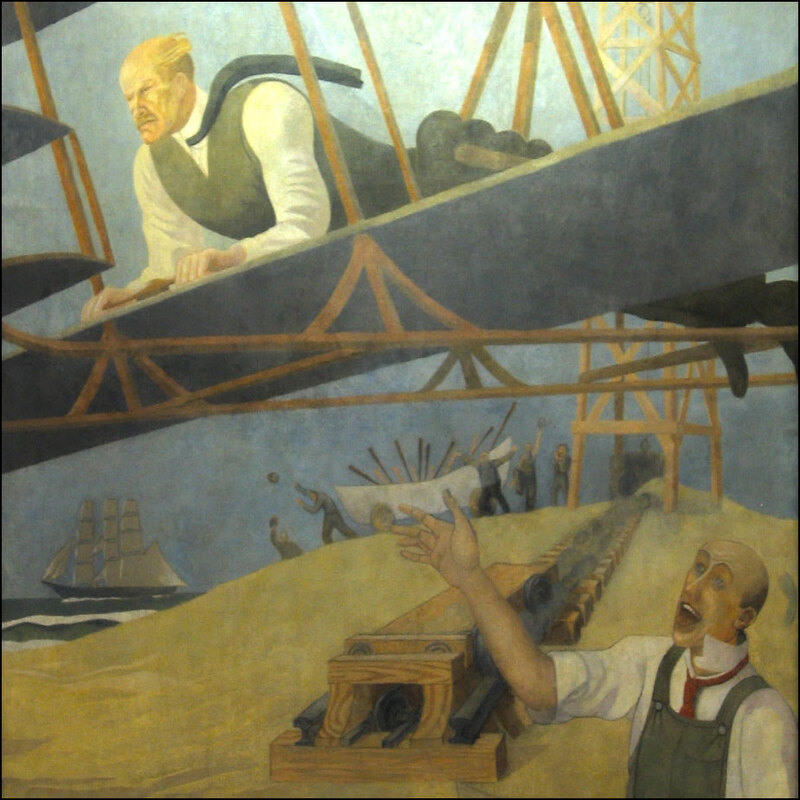 Wilbur flies as brother Orville cheers in this mural at the Tampa International Airport. Photo from the ClipPix ETC website. 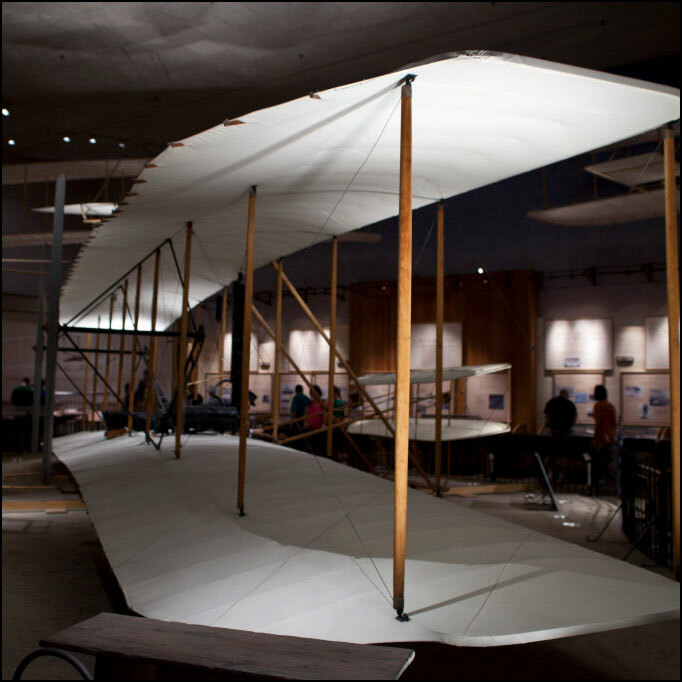 A replica of the 1903 Wright Flyer on display at the Early Flight exhibit of the Smithsonian National Air and Space Museum. 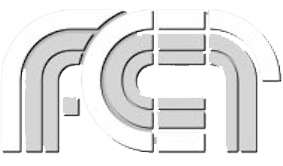 From the ClipPix Etc website. Two views of the Wright Model B from the ClipPix ETC website. 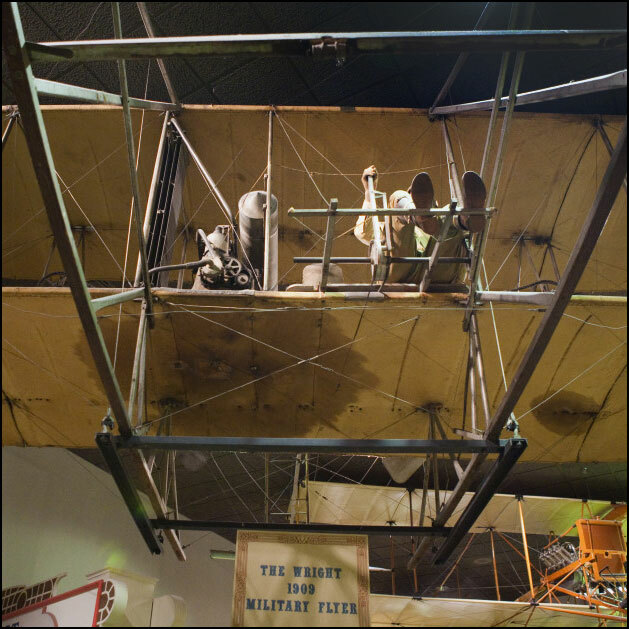 Re-creation of the Wright 1909 Military Flyer on display at the Smithsonian National Air and Space Museum. Purchased by the US Army Signal Corps for $30,000 in 1909, it was retired two years later. Photo from the ClipPix ETC website. 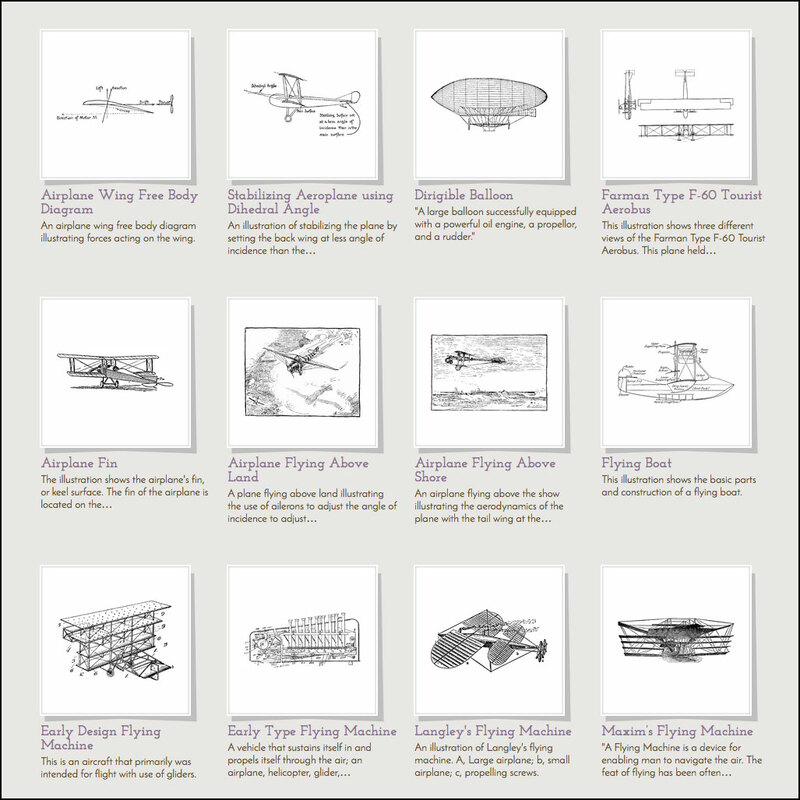 Over a hundred illustrations of early balloons, airplanes, blimps, and other flying machines from the ClipArt ETC website. 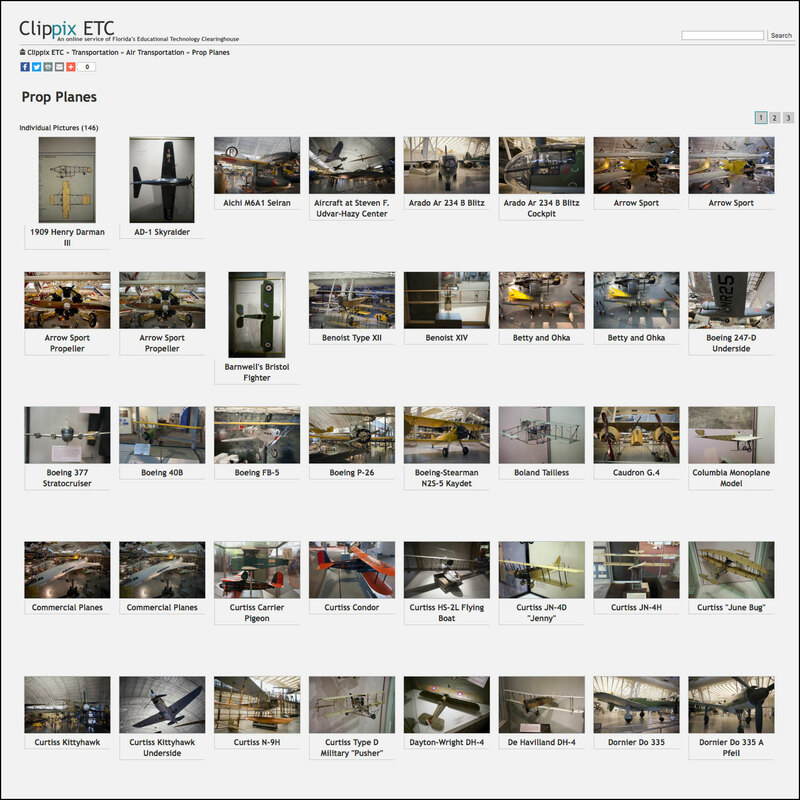 Over 140 photos of prop planes the ClipPix ETC website. 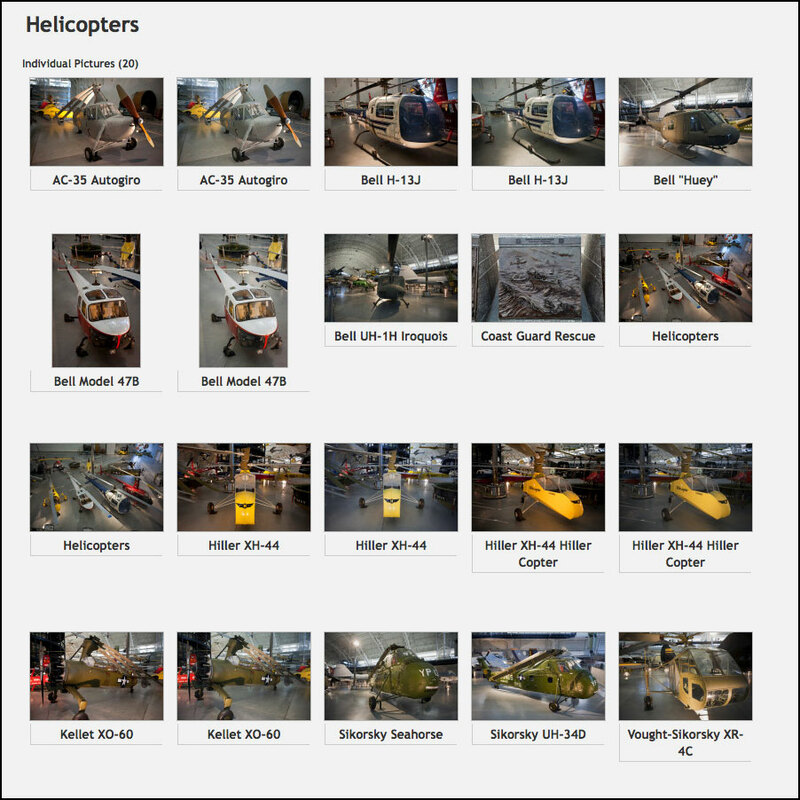 Twenty photos of helicopters from the ClipPix ETC website. 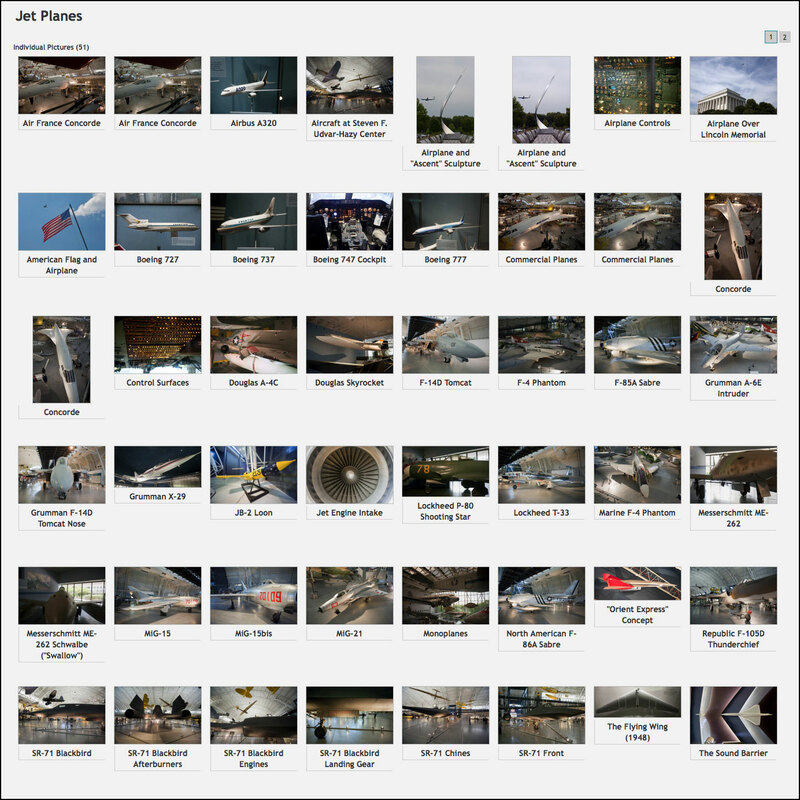 Fifty photos of jets from the ClipPix ETC website. 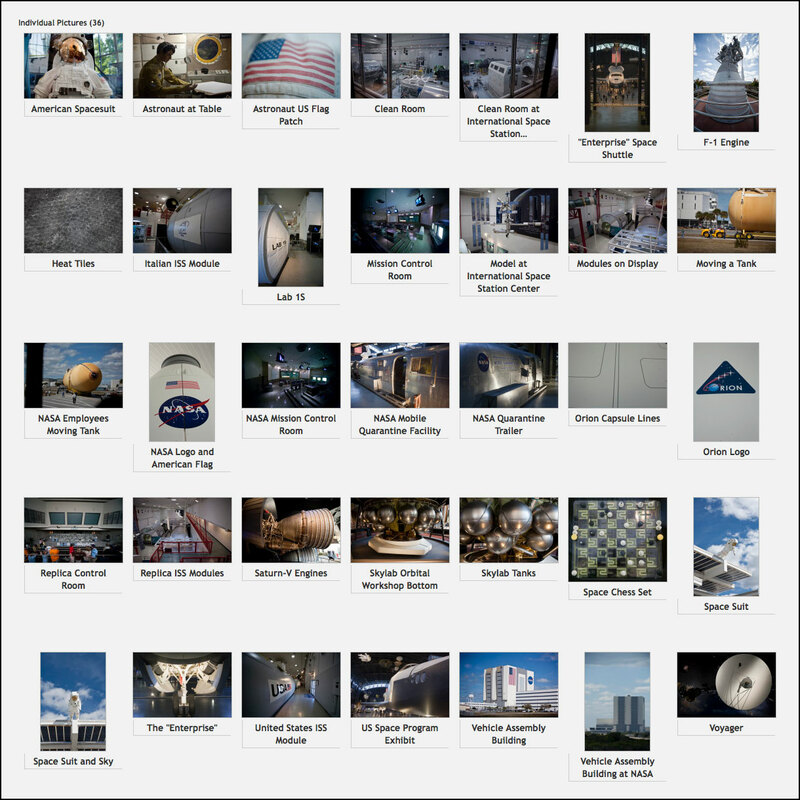 Over a hundred photos of space vehicles and travel from the ClipPix ETC website. 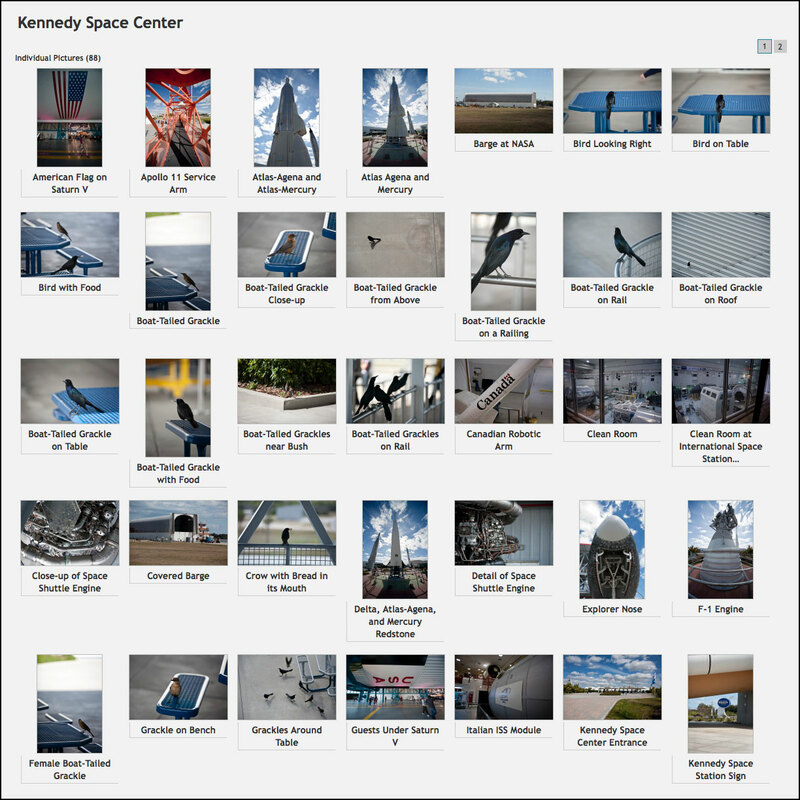 A gallery of photos from the Kennedy Space Center in Florida. Available on the ClipPix ETC website.